Why it matters: After years of teasing, 2019 is shaping up to be the year that foldable smartphones finally make their market debut. The jury is still out on whether or not manufacturers have found truly meaningful uses for them or if they'll be peddled as flashy sales gimmicks. Renowned tech leaker Evan Blass on Wednesday said LG plans to unveil a foldable smartphone during its keynote address at the 2019 Consumer Electronics Show. Blass said on Twitter that he can’t speak for Samsung but seemed confident in sharing the news about LG. LG has a long history with flexible display technology. Its LG G Flex line of smartphones helped pioneer the way starting in 2013 but the concept of a slightly bent handset never gained much traction. CES 2019 gets under way on January 8 and runs through January 11 in Las Vegas. Anyone familiar with the show, however, knows that the action typically gets started a bit earlier with press days and the like. Next year’s show will be no different as LG’s keynote is scheduled for January 7 at 6:30 p.m. from the Park Theater at Park MGM. 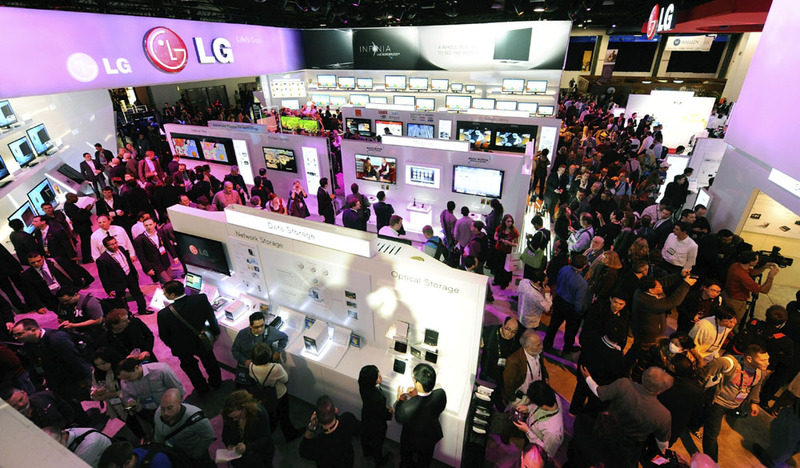 CES can be a bit tricky for product launches. While all eyes in the tech world descend upon Las Vegas for the week, it’s easy to get lost in the crowd as there are a huge number of companies all vying for headlines. Having something truly exciting to share and being among the first to do so is a solid recipe for avoiding this pitfall, however.